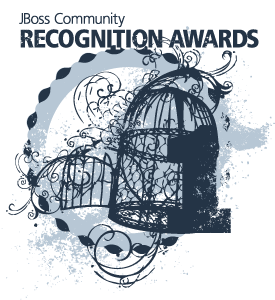 Hi everyone, I’m here once again asking you to vote for the Community Recognition Awards: http://www.jboss.org/jbcra/vote It is really important to help us to recognize the community members that put a lot of effort in the projects help us to spread the word. Please cast a vote on your favourites! The voting will end July 26th at 5 PM EST.